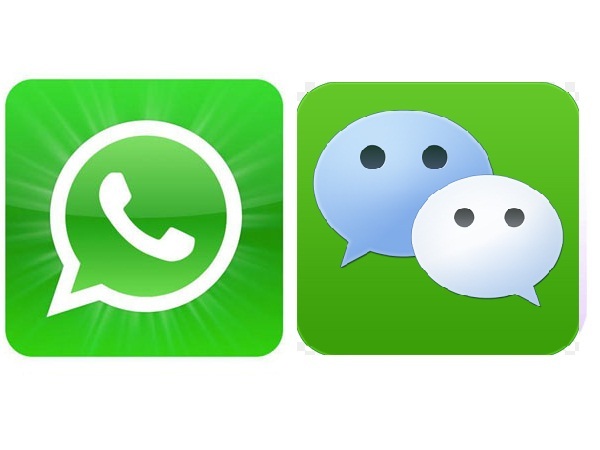 The INTO China Student Services team co-ordinates a social programme to help students settle in to studying at DUFE and make it easier to form new friendships with students from all over the world. Trips to inspirational cultural sites and experiencing the local nightlife help to make Dalian feel like your new home. 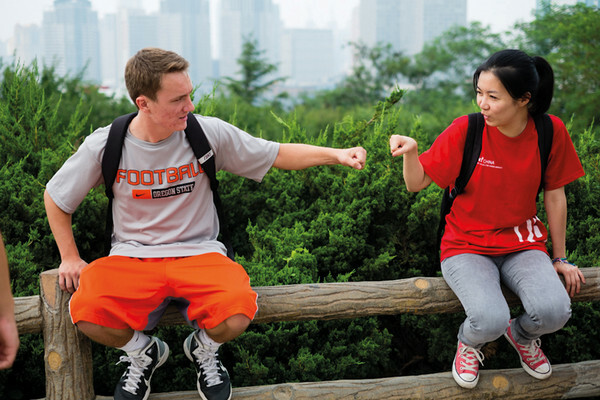 While the main reason for coming to Dalian is to study, involvement in non-academic activities is important to help you adjust to life in China and build a network of friends. 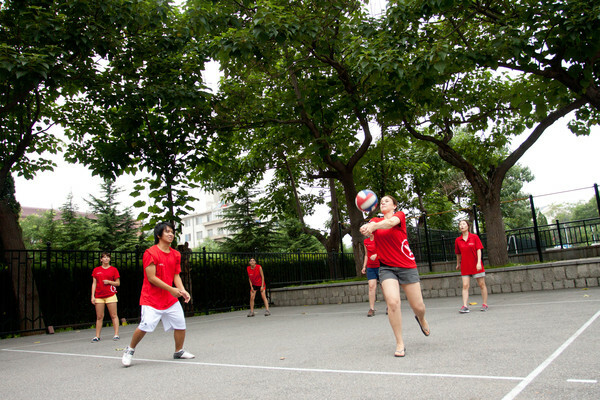 The University campus offers a wide variety of options for socialising such as experiencing the arts or taking part in sports at the University's large sports stadium. INTO Student Services organise a regular programme of social activities designed to help you experience China's unique culture and surroundings. 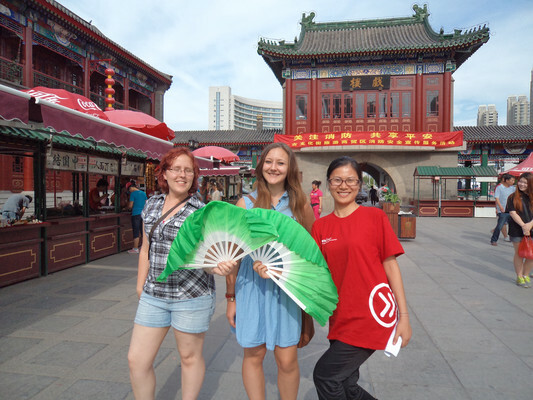 The programme includes trips to places of interest in Dalian and the areas that surround the city, as well as visits to the beach and Peking opera. 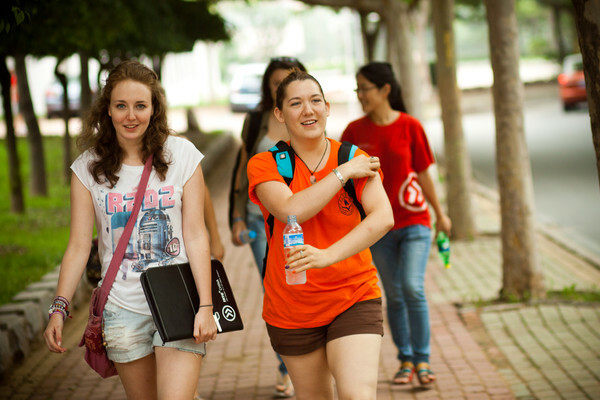 When you arrive you will attend an Orientation programme, carefully designed to introduce you to campus life and study in Dalian. It is important that you attend the orientation, which includes a formal academic induction where you will register for your course, receive your timetable and select your modules for academic programmes. 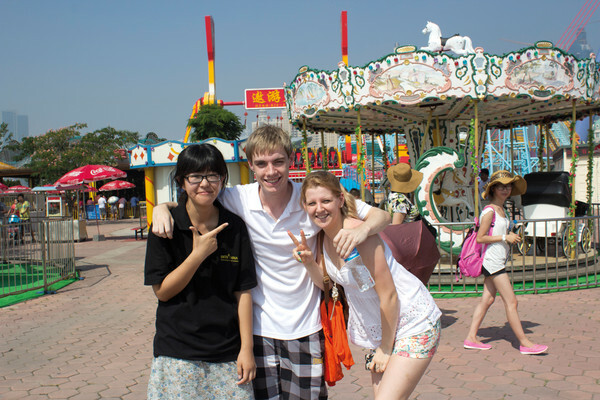 It will also include social activities, which are a great way to meet new friends and explore the city of Dalian.